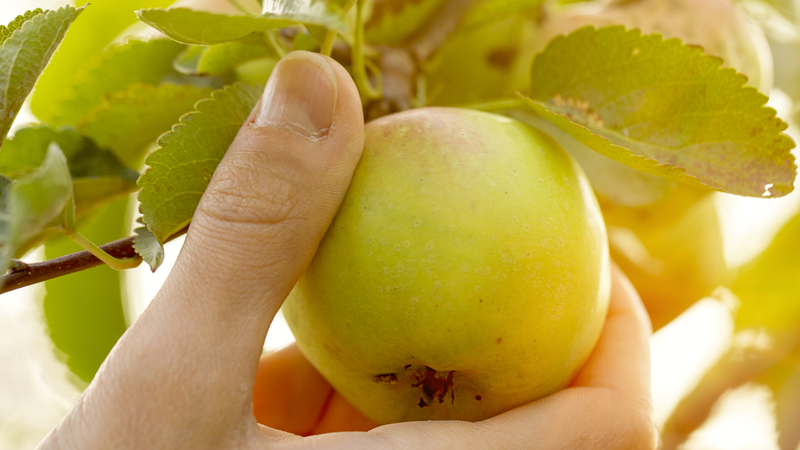 Apple picking is a classic Fall tradition for many Canadian families… but can you do it near Metro Vancouver? Thankfully you can! 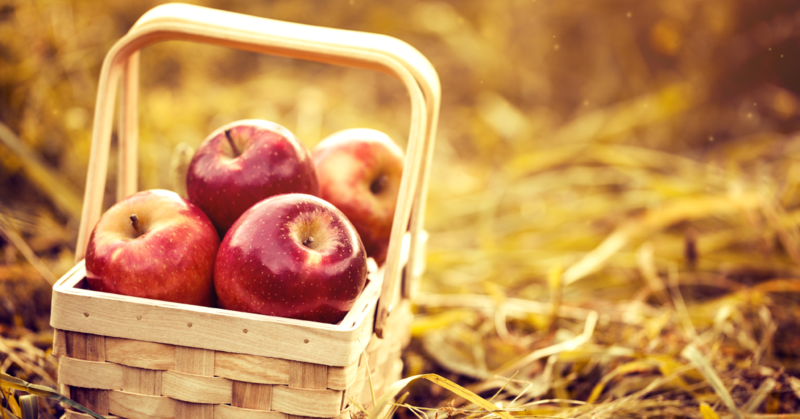 Heading out to pick apples is a great way to get your family active outdoors this fall! It’s always best to call ahead to make sure any particular apple picking info hasn’t changed unexpectedly before you head out with your family! Here are a couple of really great options that your family will love to explore and load up on farm fresh produce. Once you have your apple you may want to make one of our Quick & Healthy Apple Sauce. Address: 333 Gladwin Road, Abbotsford, BC. Jonagold Apple U-Pick – 270 Gladwin Rd. Varieties: Alkmene, Gala, Honeycrisp. Some varieties will be available for purchase before they are available for u-pick, consult their website for most current information. Pre-picked fruit prices vary from upick. Highlights: Petting barn, cider demonstration, hay rides, corn maze, sunflower patch. Weekends: Pony rides, corn gun, pumpkin cannon, corn & potato roaster. Birthday party rentals available. Hot tips: Don’t bring containers. Bags are provided. 100 lb per person limit.Free Parking. Service dogs permitted only. All produce is non-GMO. Varieties: Alkmene, Elstar & Honeycrisp, Fuji & McIntosh apples, available varieties will vary, check website for most current details. Highlights: Country Store, playground, slushies, petting barn, hay rides, and concession. Hot tips: Please stop in the Country store to pick up orchard map marked with available rows, updated daily, and bags for picking into if needed. Please do bring your own containers if you can. Wondering if there is a “right” way to pick an apple?